Painting & Prints Of The Isle of Harris – Neon Northern Lights, Hebrides, Scotland. 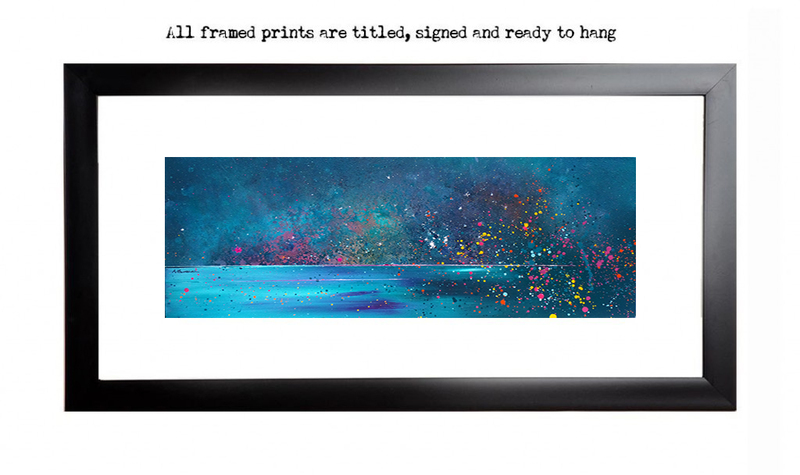 An original abstract, atmospheric painting & prints of The Aurora Borealis or Northern Lights Over the Hebridean Isle of Harris, Scotland. An original abstract, atmospheric landscape painting of The Aurora Borealis or Northern Lights Over the Hebridean Isle of Harris, Scotland . A mix of mediums are blended, layered, sprayed, scraped and splattered over the canvas to produce a very unique & atmospheric painting, depicting the ever changing wild weather that constantly sweeps across Scotland’s Hebridean islands & Highlands from The Atlantic. Painting & prints of The Aurora or Northern Lights over The Isle of Harris, Hebrides, Scotland by Andy Peutherer. Framed prints of The Aurora or Northern Lights over The Isle of Harris, Hebrides, Scotland by Andy Peutherer. Painting & Prints Of The Isle of Harris - Neon Northern Lights, Hebrides, Scotland. Paintings & Prints – Over The Peats, Loch Roag, Near Callanais, Isle Of Lewis, Scotland. Glencoe Paintings & Prints – Pap of Glencoe Winter Sunset over Loch Leven, Argyll, Scotland. Paintings & Prints – Winter Approaching Callanais, Callanish Standing Stones, Isle Of Lewis, Scottish Outer Hebrides.